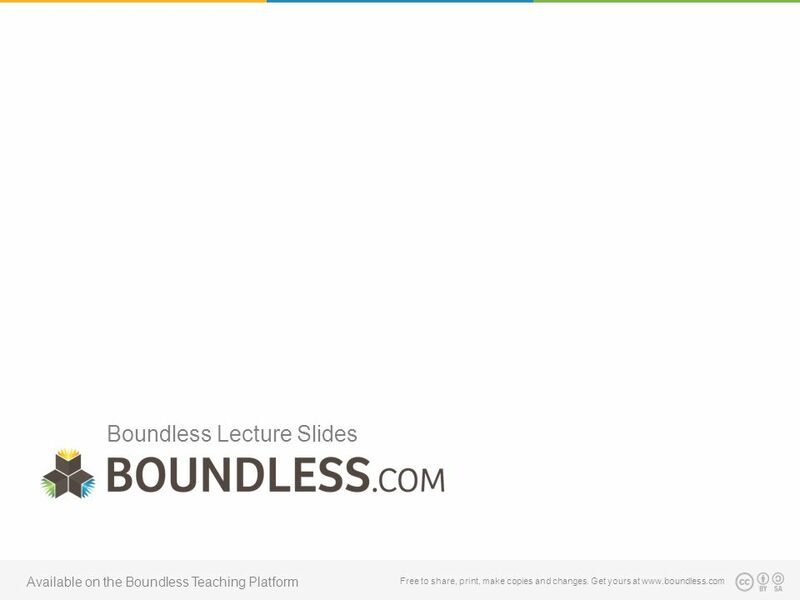 Boundless Lecture Slides Free to share, print, make copies and changes. 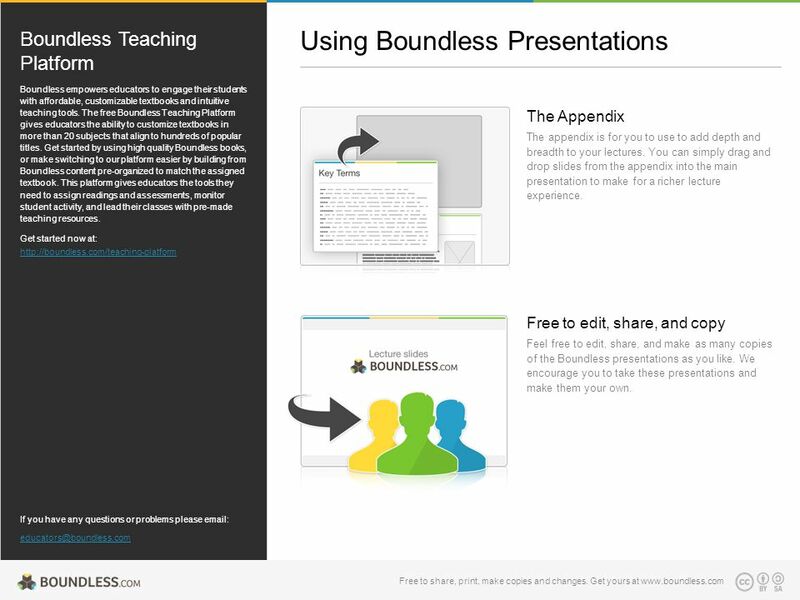 Get yours at www.boundless.com Available on the Boundless Teaching Platform. 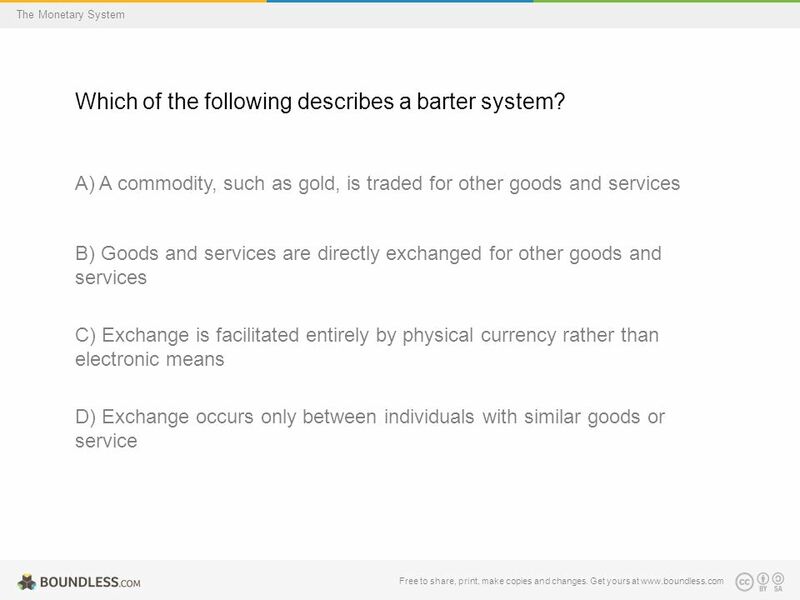 34 Free to share, print, make copies and changes. 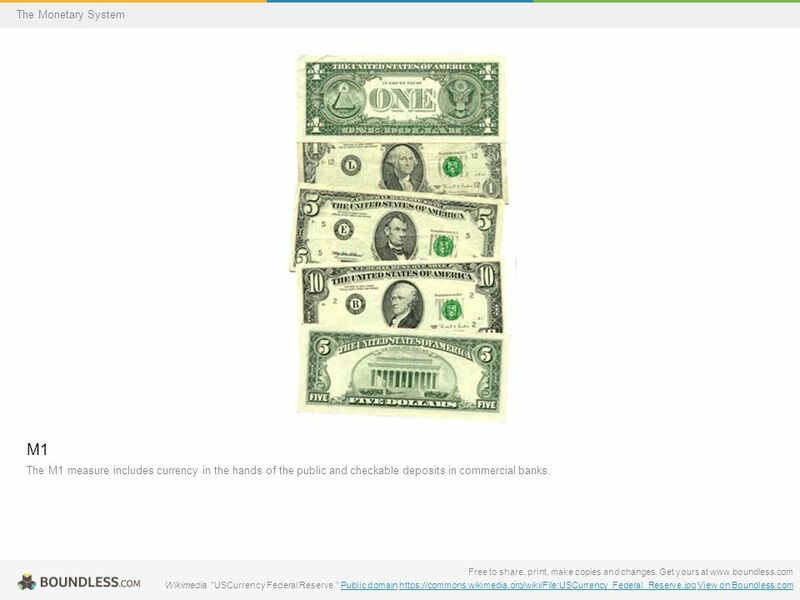 Get yours at www.boundless.com The Monetary System M0 measures which of the following: A) All physical currency, coinage, and federal reserve notes. 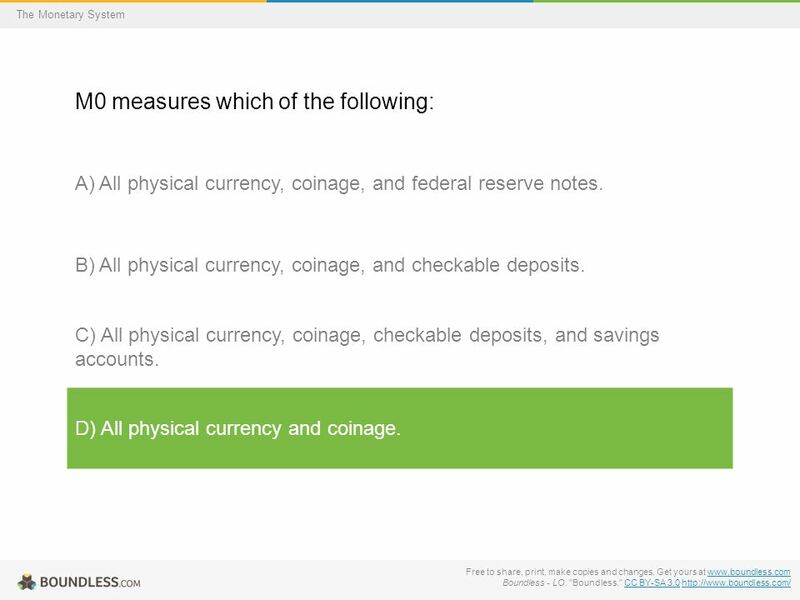 B) All physical currency, coinage, and checkable deposits. 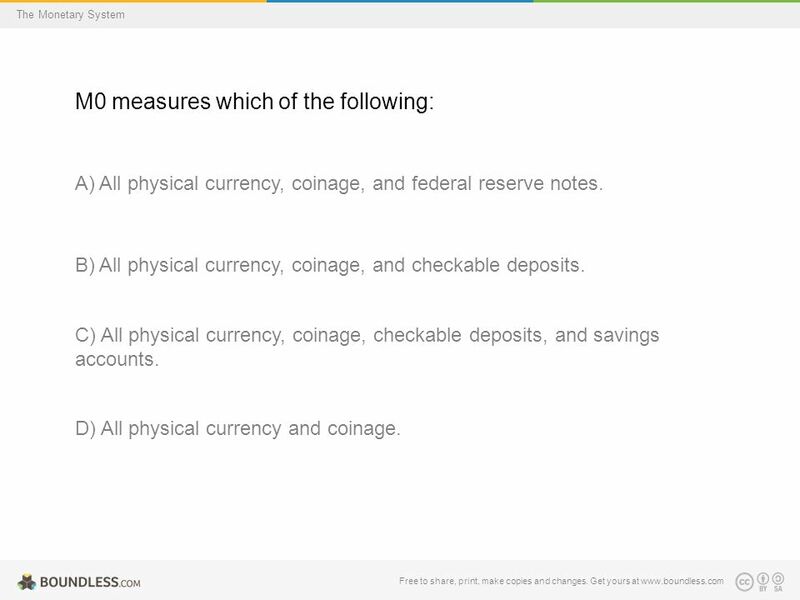 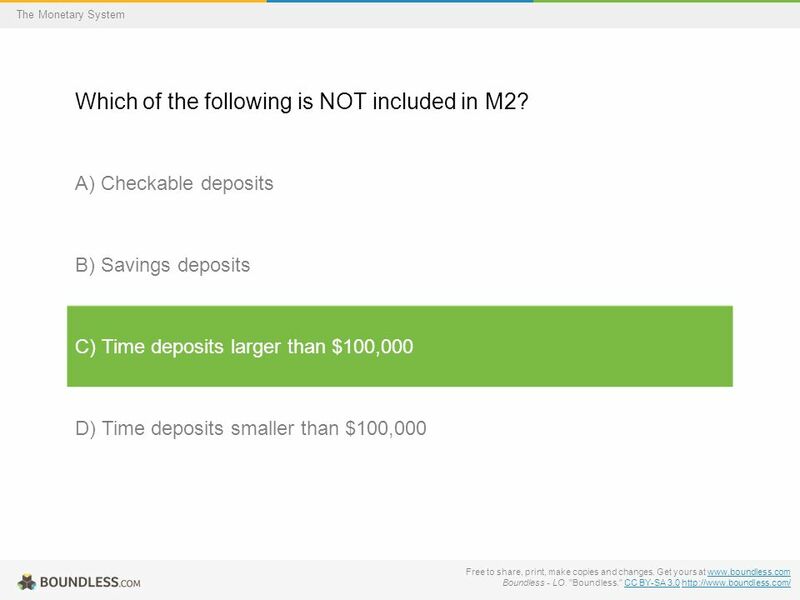 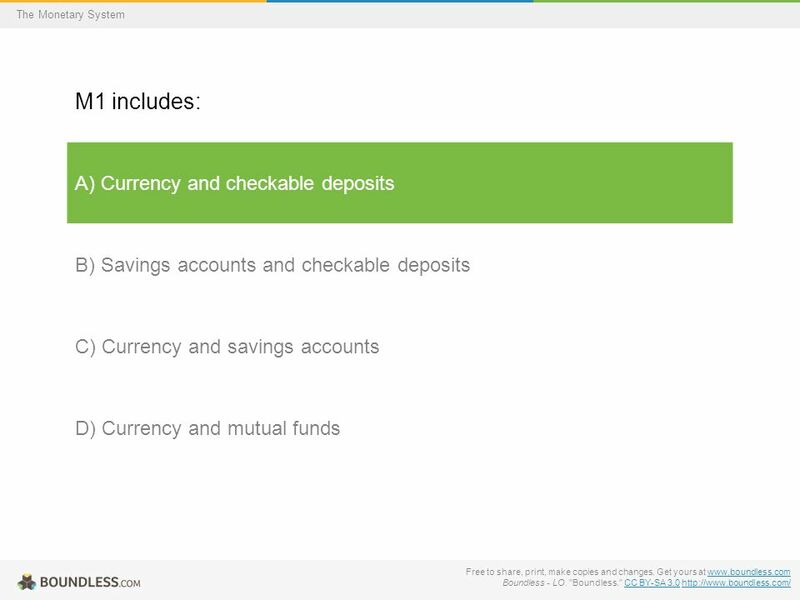 C) All physical currency, coinage, checkable deposits, and savings accounts. 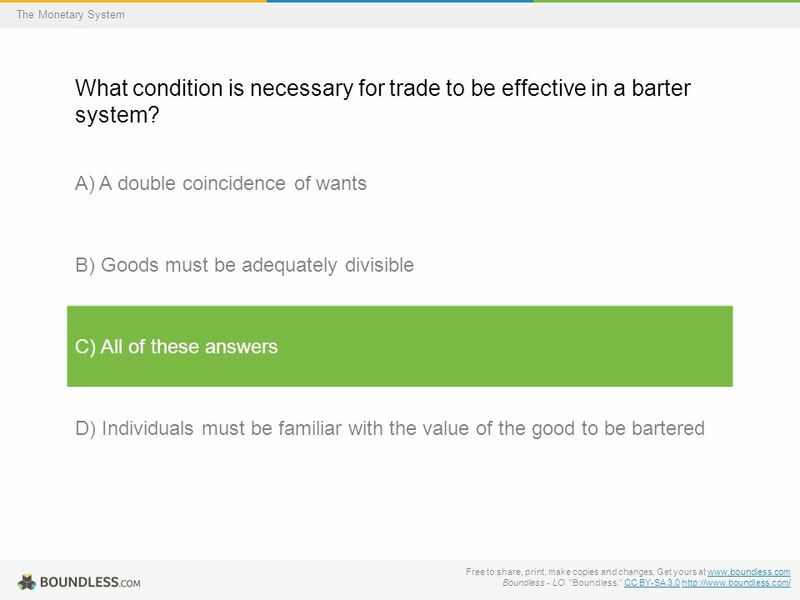 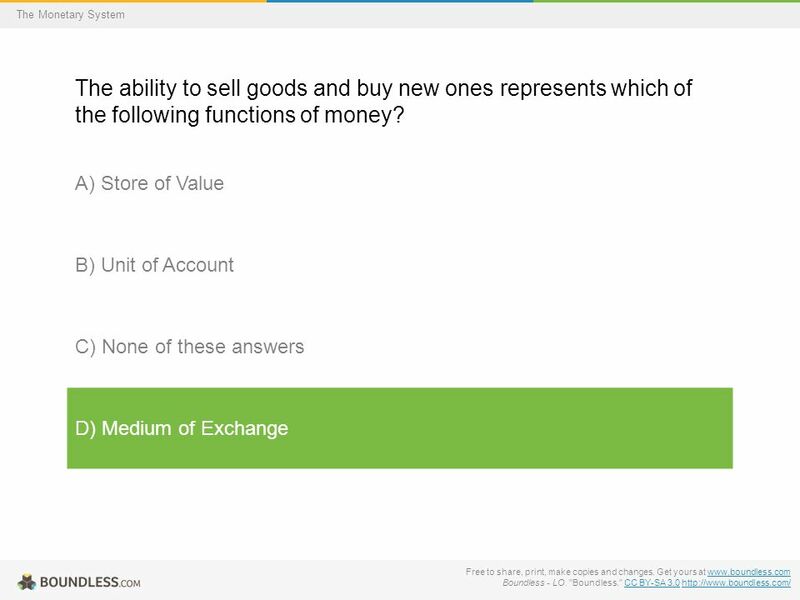 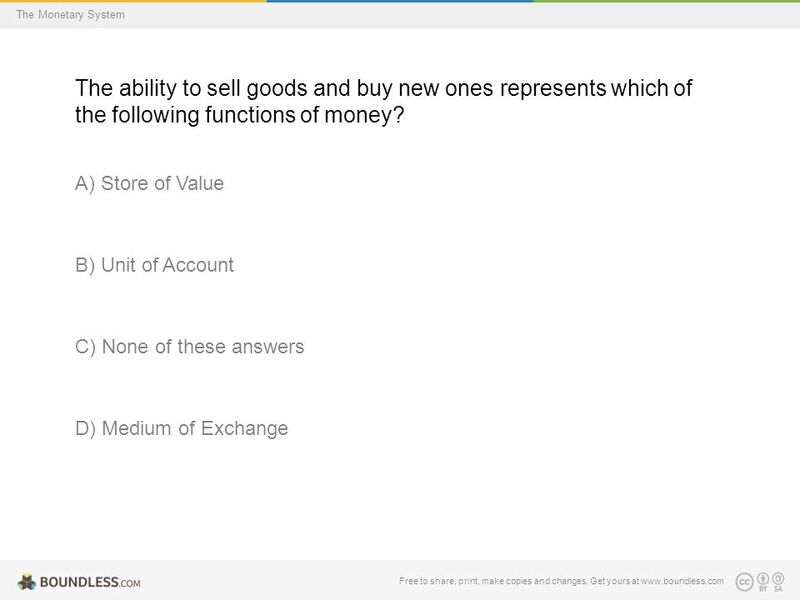 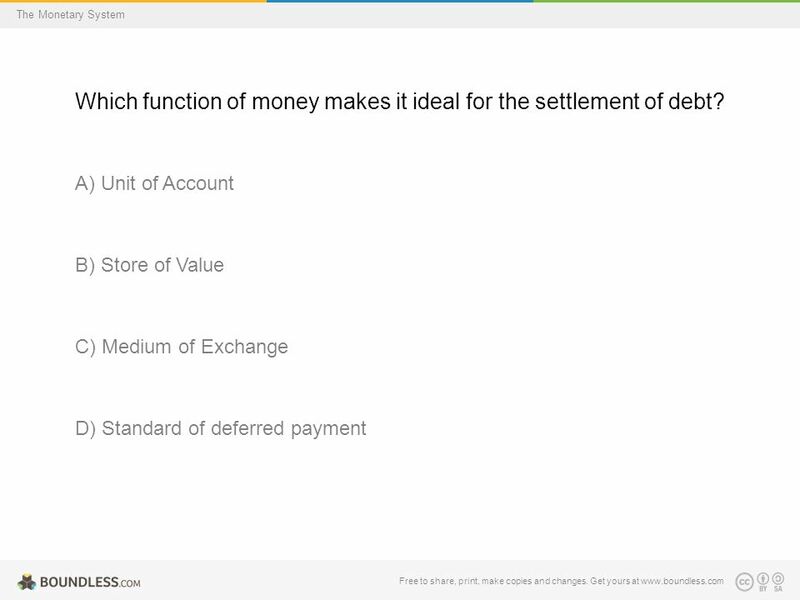 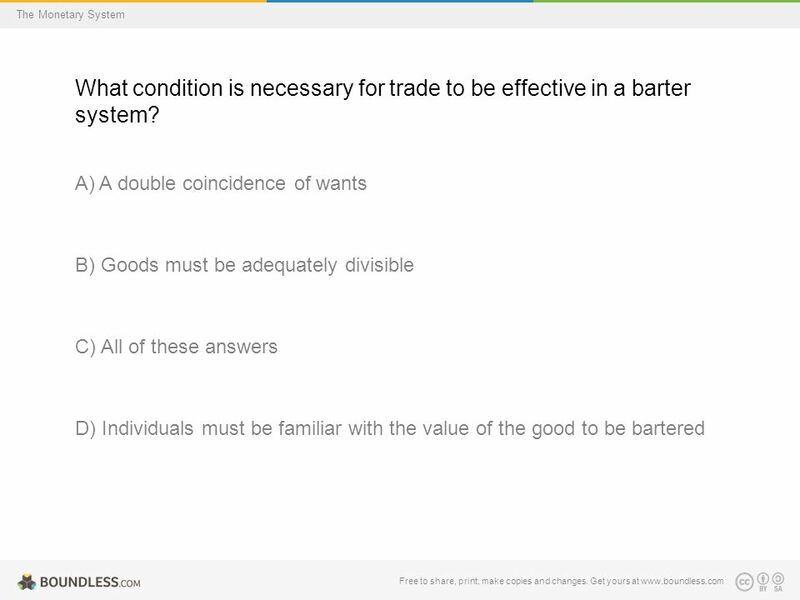 D) All physical currency and coinage. 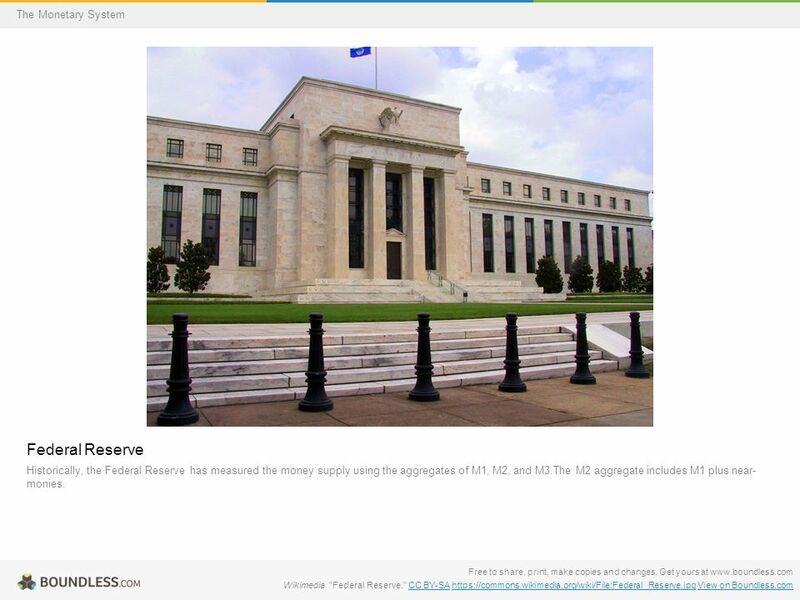 35 Free to share, print, make copies and changes. 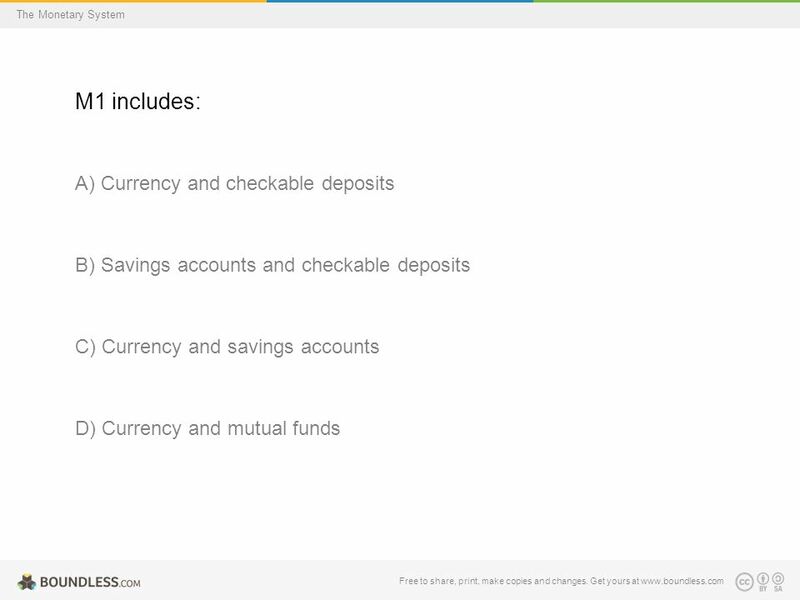 Get yours at www.boundless.comwww.boundless.com Boundless - LO. 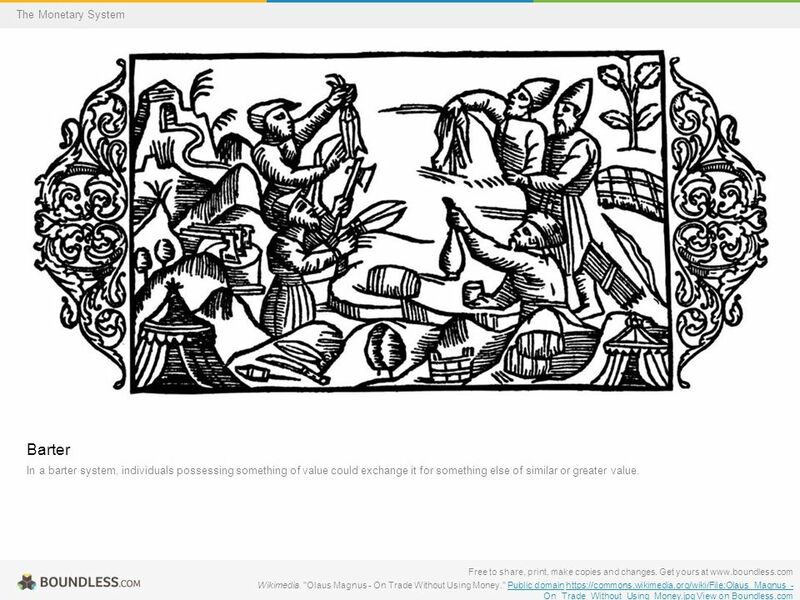 "Boundless." 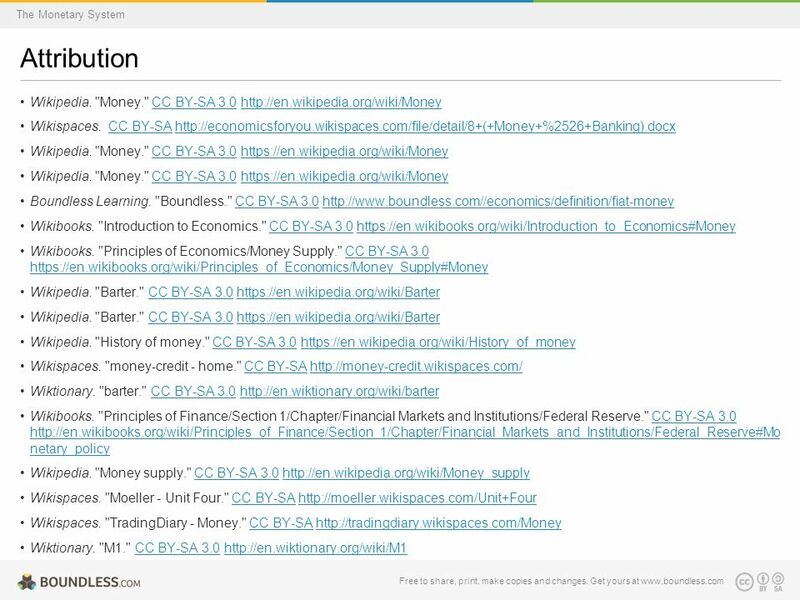 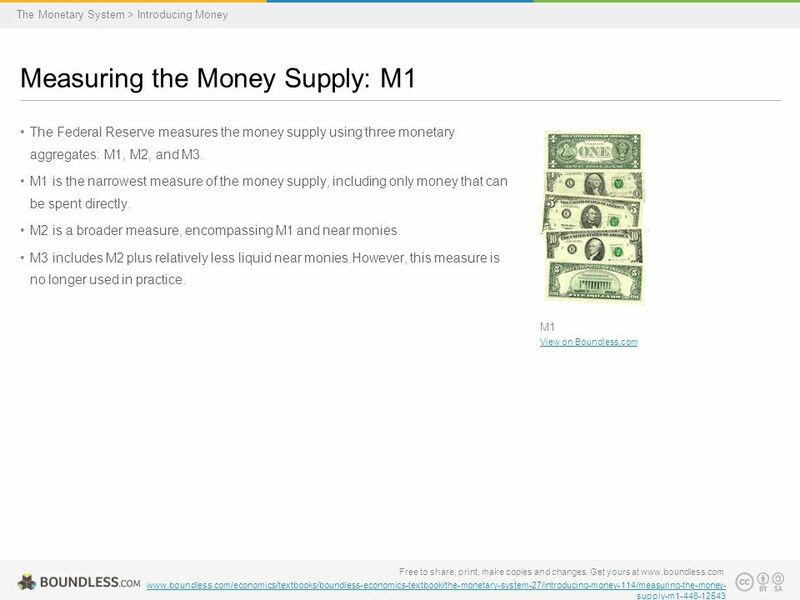 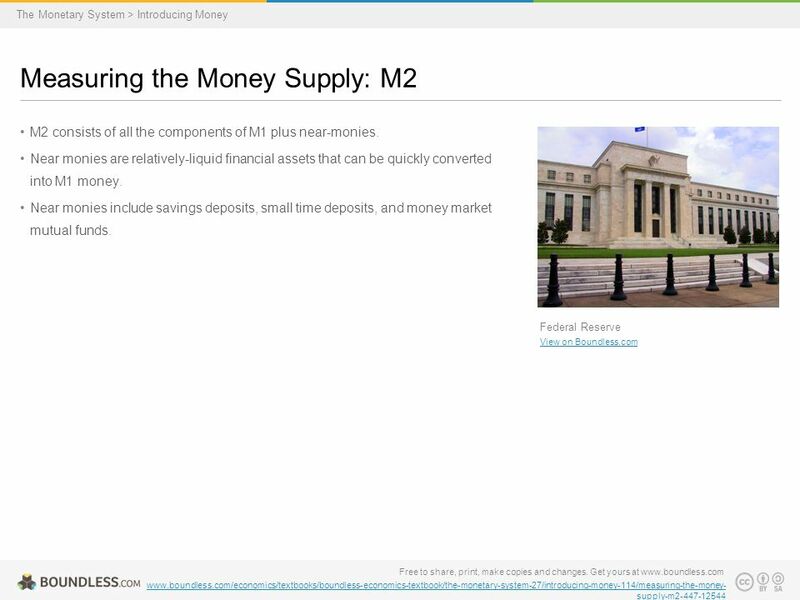 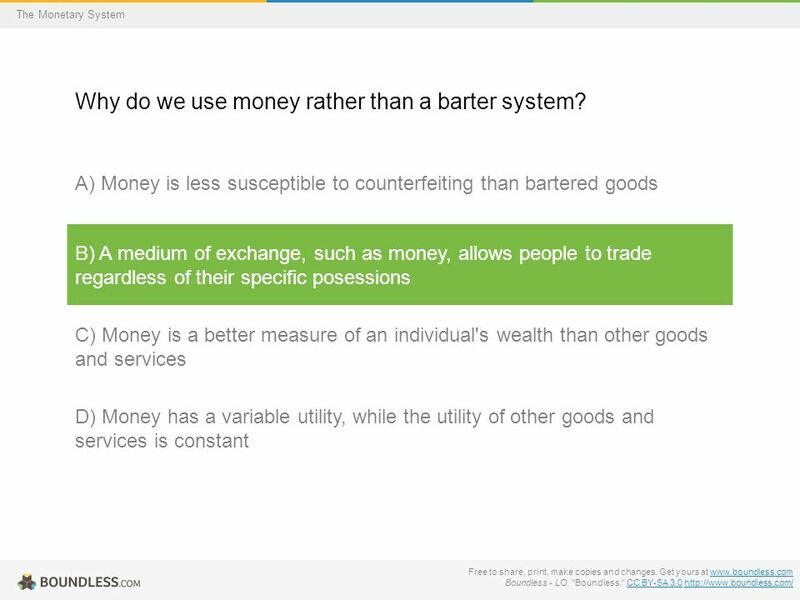 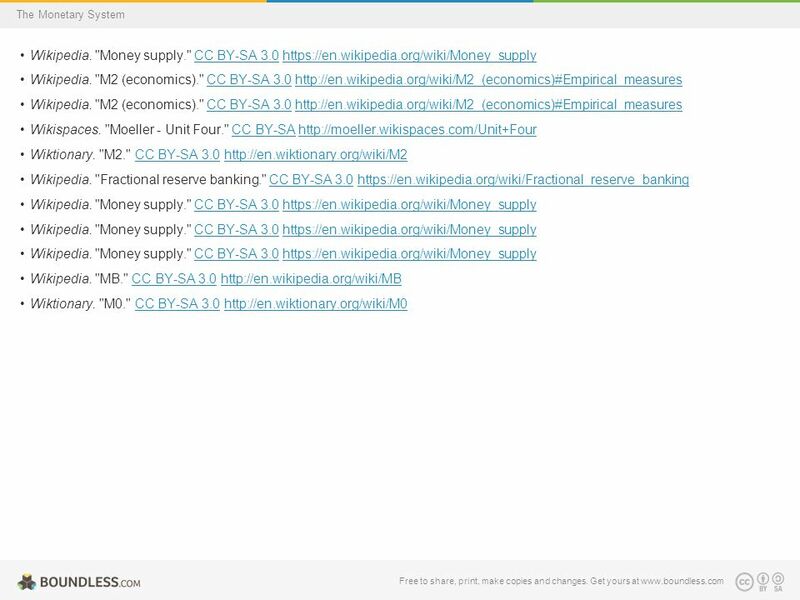 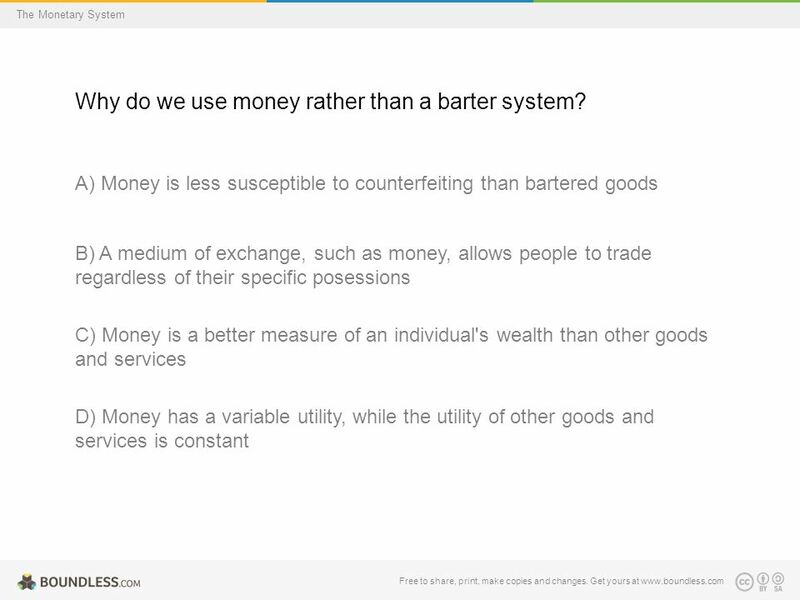 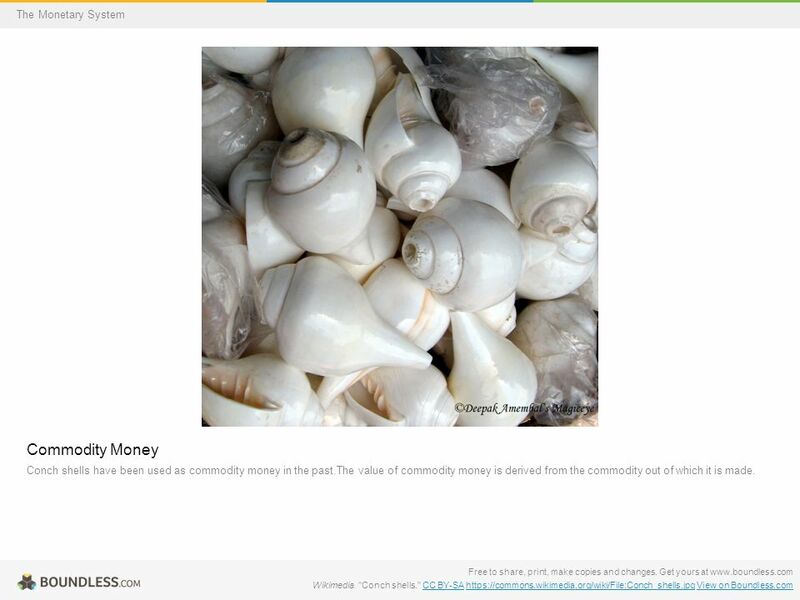 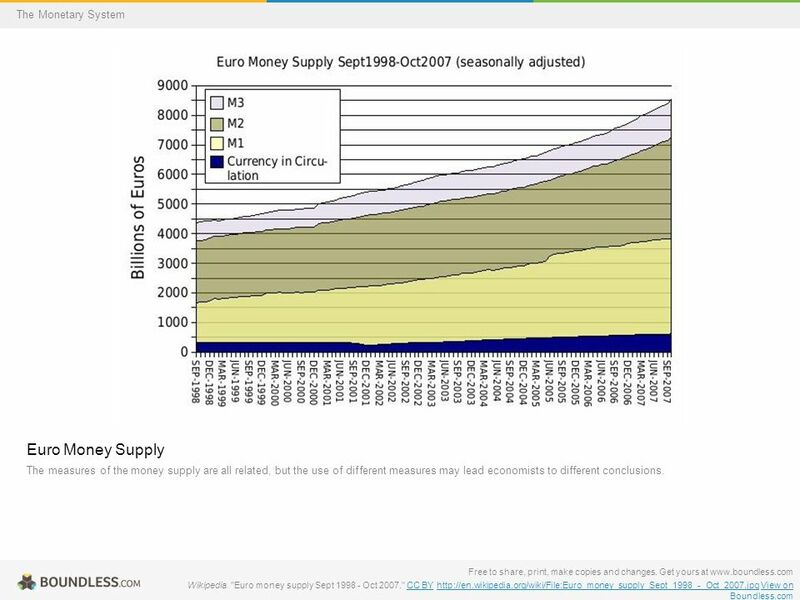 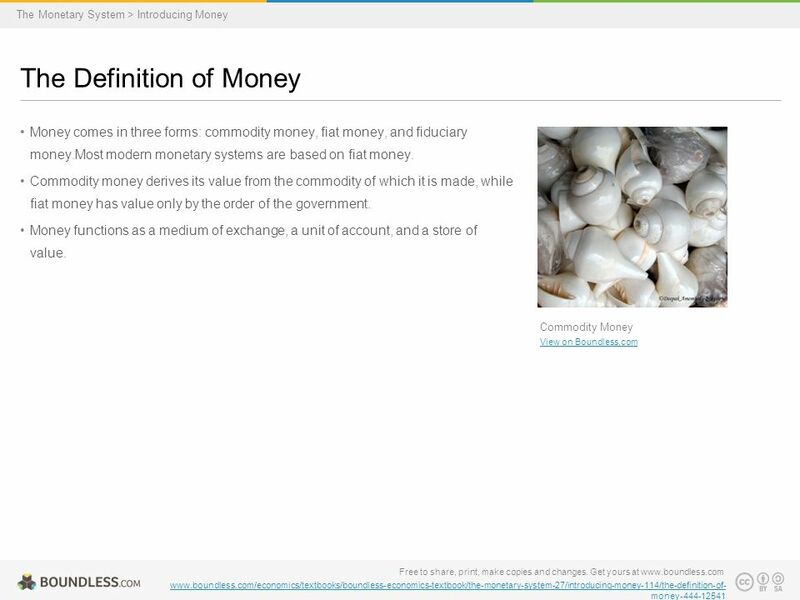 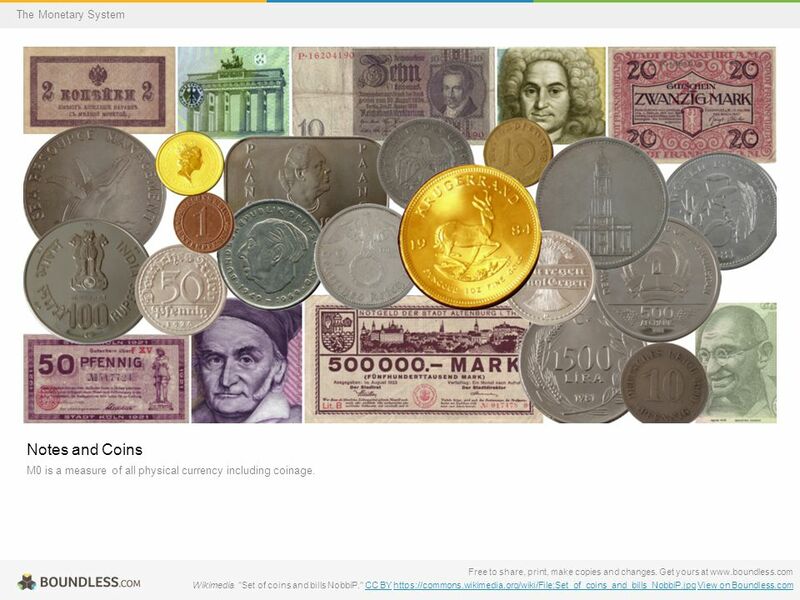 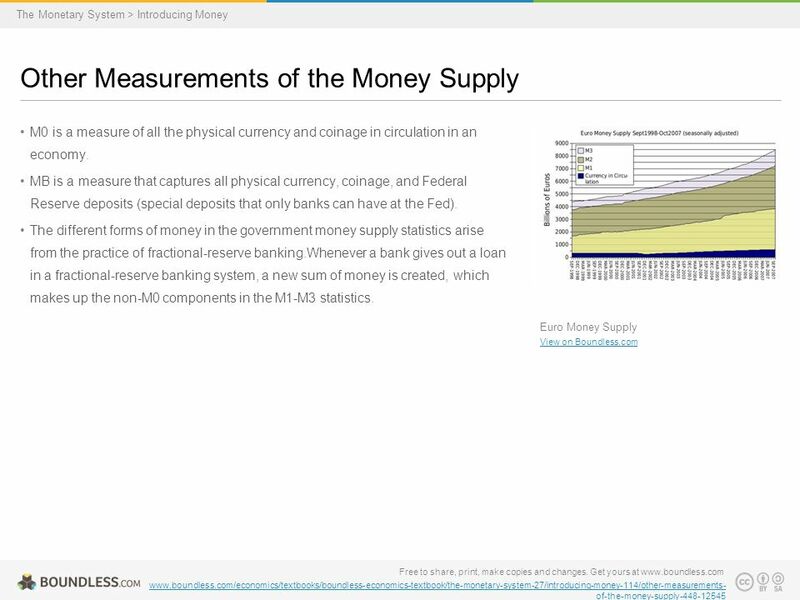 CC BY-SA 3.0 http://www.boundless.com/CC BY-SA 3.0http://www.boundless.com/ The Monetary System M0 measures which of the following: A) All physical currency, coinage, and federal reserve notes. 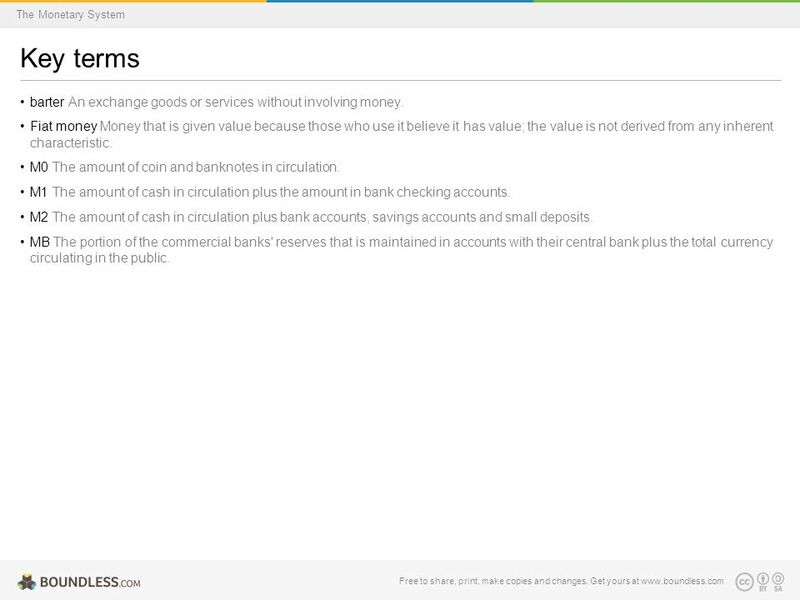 B) All physical currency, coinage, and checkable deposits. 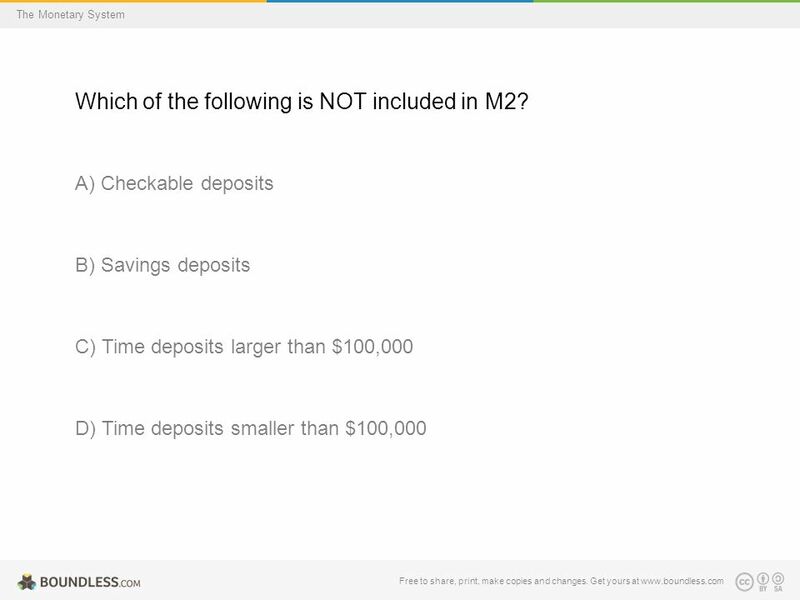 C) All physical currency, coinage, checkable deposits, and savings accounts. 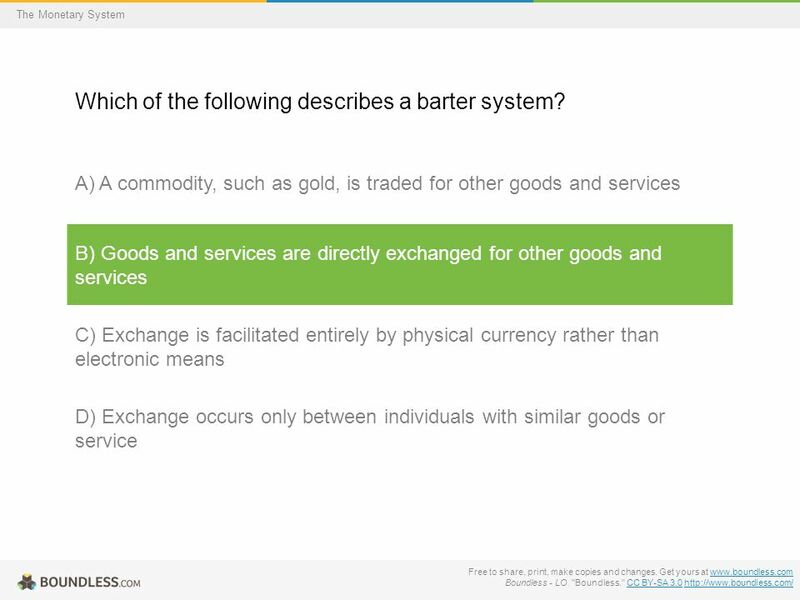 D) All physical currency and coinage. 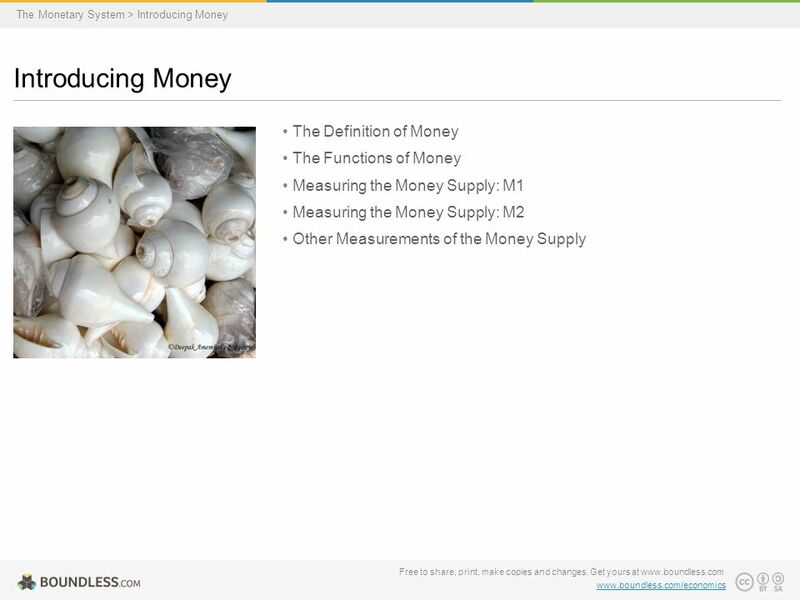 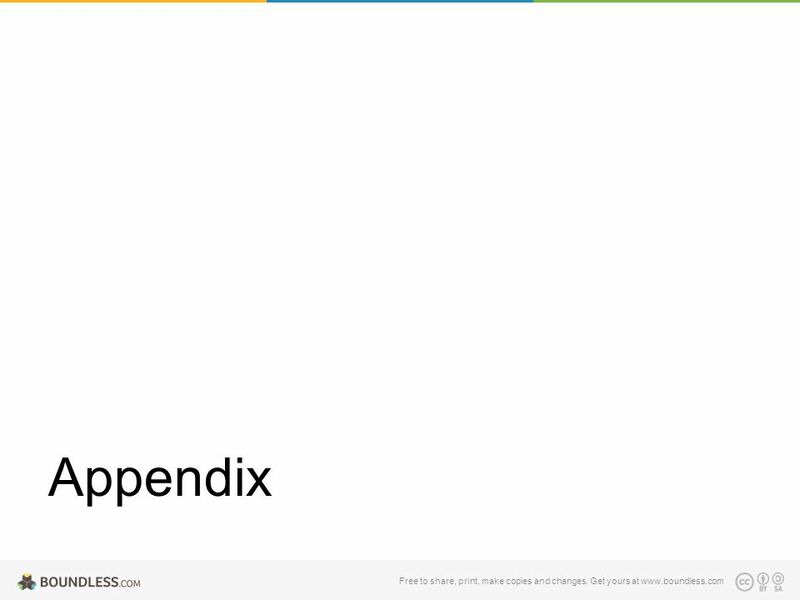 Download ppt "Boundless Lecture Slides Free to share, print, make copies and changes. 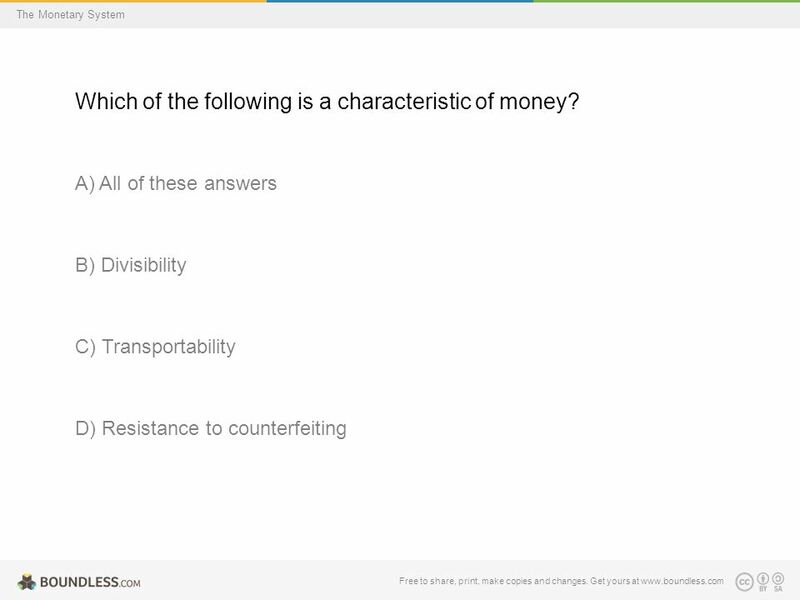 Get yours at www.boundless.com Available on the Boundless Teaching Platform." 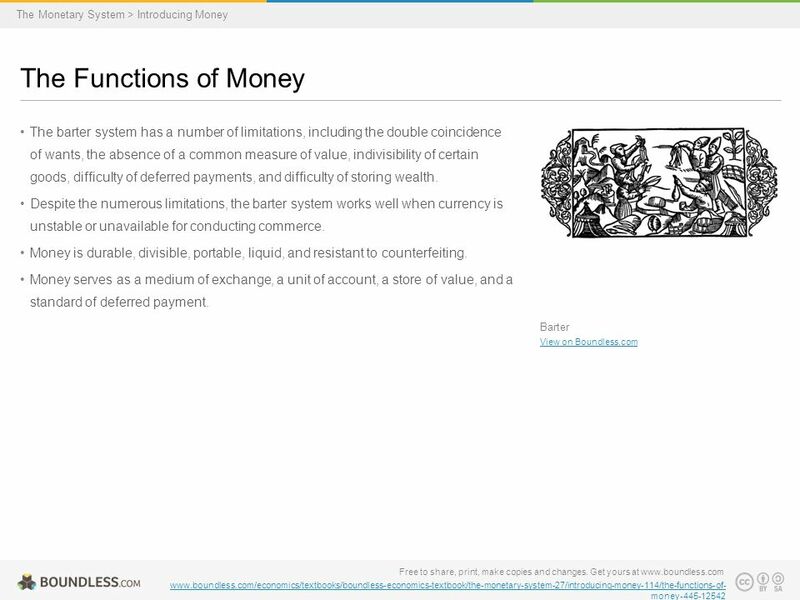 Boundless Lecture Slides Free to share, print, make copies and changes. Get yours at Available on the Boundless Teaching Platform.